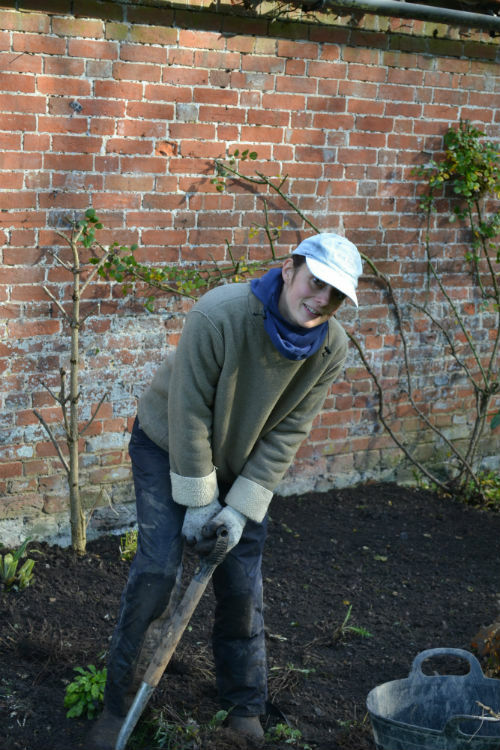 We moved to the farmhouse just over five years ago and for most of that time we were fortunate to hand the care and maintenance of the gardens to Alison Verrion. Her tireless attention to detail transformed the over grown walled garden into uniform beds to grow flowers for the house. The paved area beside Rose Cottage became a potager that was designated for herbs and edible flowers and the herbaceous beds that line the walled garden over looking the watercress farm, have been replanted and divided to provide colour throughout the seasons. In November, RHS trained Alison was offered an amazing opportunity, so sadly we learnt that in 2019 she would no longer be able to dedicate any time here at All Hallows. We knew that it wasn’t goodbye, Alison promised that she would always be on hand to offer advice and she encouraged me to take care of the garden myself. I am a cook, not a gardener, but I do love the garden. As her time at All Hallows drew to an end, Alison gently guided me with the autumn tasks that I felt were beyond my grasp. 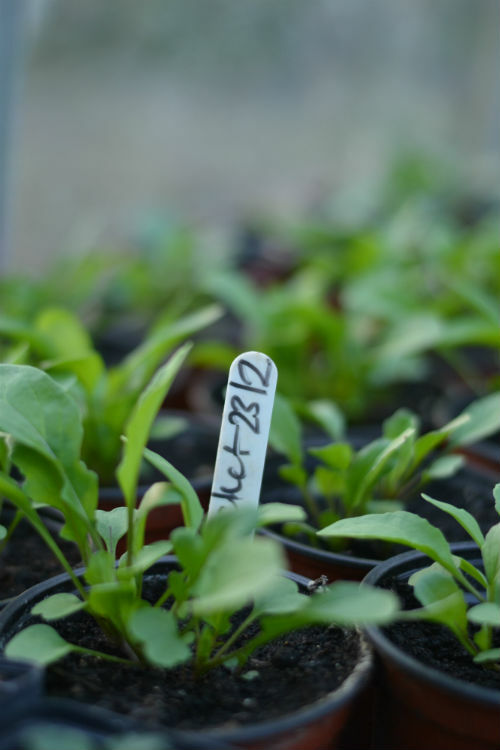 During the Christmas holidays, I found myself beside the fire, seed catalogues in hand and unrealistic expectations of being able to grow countless varieties that all caught my eye. Like a child in a sweet shop I was full of indecision. 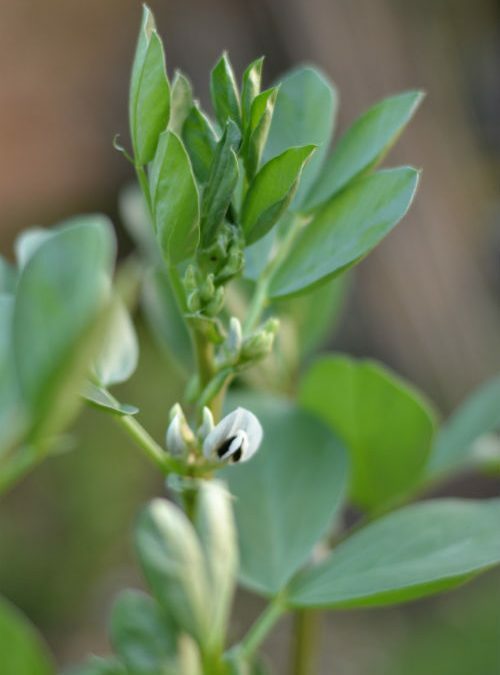 In the greenhouse I had already planted broad beans and a sowing of sweet peas and I remembered Alison’s advice to check the seeds that we had already saved and hone my list before placing an order. The days were short and I was eager to spend time outside. I found myself pottering around the cutting garden and digging out the compost to mulch the temporary beds. The instant transformation of the beds was satisfying. To my eye, the deep, rich earth was reminiscent of a chocolate roulade waiting to be filled and rolled. Meanwhile I scribbled notes and started to draw a planting plan for the following year. The last of the roses were pruned and the snowdrops appeared, bringing the hope of spring around the corner. 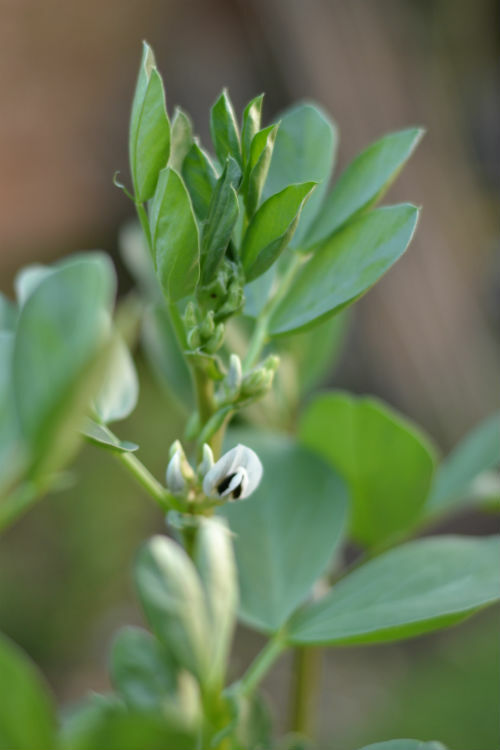 Then we had a spell of unseasonable warm weather in February so I started sowing salad crops, spinach and kale and began to make a diary of my time in the garden. 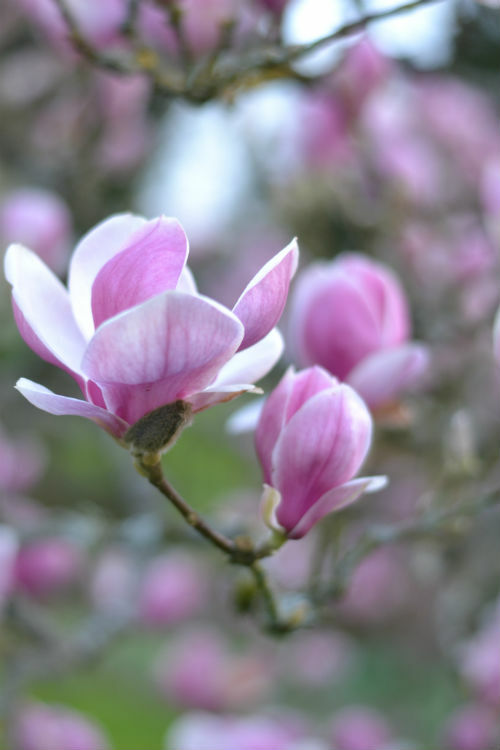 British Summer Time began this weekend, the Magnolia was in full bloom at the same time as the damson blossom. I do not recall both trees to be in flower at the same time. 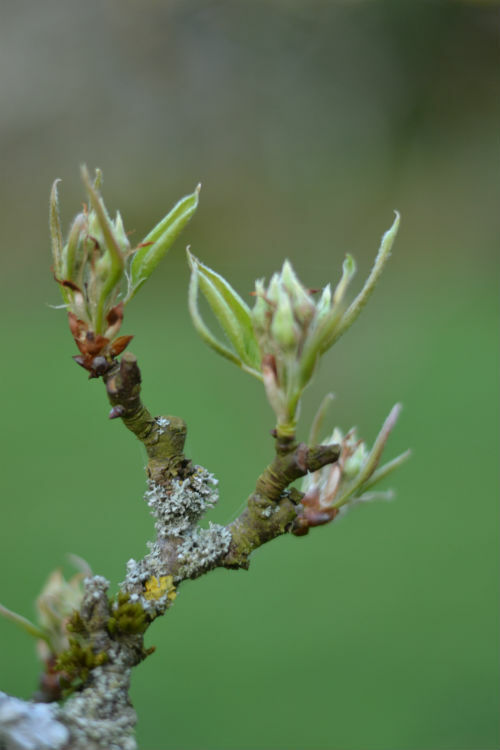 The greengage has just begun to open and the pear tree is in full bud. Over the next few weeks I hope to sow more sweet peas, plant the dahlia’s and tidy the herb garden. As I learn to become a gardener I will share my journey in these kitchen garden notes.